Updated: Mar 14th, 2018. Some time ago, when I first tried to analyze brand communication with customers via email, I was surprised how many different messages retailers had to send! All those confirmations, success and failure notifications, password reminders, etc. No doubt, email is one of the main communication channels between your brand and your customer and it makes up a significant part of your brand identity. To manage a bunch of various notifications is a challenge. Luckily, Shopify provides automated transactional emails and the only thing you have to take care of is to make them look like yours—in other words, branded. 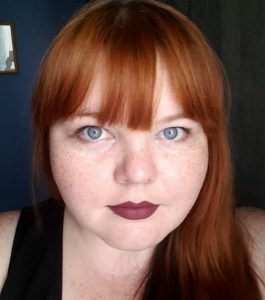 Customer account welcome. This email is sent automatically to customers when they complete their account activation. Customer account invite. Sent to customers with account activation instructions. Order Confirmation. Sent automatically to customers after they place their order. Abandoned checkout. Sent to customers when they leave the checkout before they complete a purchase. It is the only email template that has to be enabled and set up on Shopify. This feature is available only for “Shopify” and “Advanced Shopify” plan users. In fact, Omnisend, as a marketing automation platform, offers even a better and smarter Cart Recovery which enables you to recover more carts. Order canceled. Sent automatically to customers after their order is canceled. Contact customer. Sent to customers when you contact them from the orders page. Customer account password reset. Sent automatically to customers when they ask to reset the account password. Draft order invoice. Sent to customers when a draft order invoice is created. Shipping Confirmation. Sent automatically to customers after their order is fulfilled. Shipping update. Sent automatically to customers if their fulfilled order tracking number is updated. Gift card created. Sent automatically to customers when you issue or fulfill a gift card. Gift card is available only for “Shopify” and “Advanced Shopify” plan users. POS and mobile receipt. Sent to customers after they complete an in-person order and want to be emailed a receipt. Order refund. Sent automatically to customers if their order is refunded. Fulfillment request. Sent automatically to a third-party fulfillment service provider when order items are fulfilled. New Order. Sent to order notification subscribers when a customer places an order. New Order (Mobile). Sent to mobile notification subscribers when a customer places an order. Please note that not all emails need to be improved, such as personal emails to the customer or notification about the new order for the store owner. If you’re willing to change the look of your current automated emails, we have good news. Our team at Omnisend has prepared a pack of ready-made Shopify email templates. Do more with Omnisend’s beautiful and easy-to-customize automated emails, like Cart Recovery, Recommended products, etc. Connect your Shopify store today to get your 14-day free Pro trial. 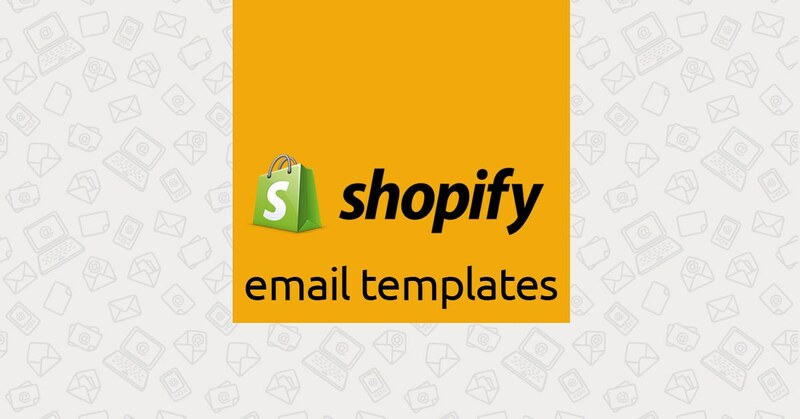 Omnisend has designed the ultimate pack of 12 Shopify email templates that you can easily download and use for your store, free of charge. Each of these will show the logo of your store, email-safe fonts, and nice borders that you will be able to adjust according to your brand colors. The package also contains a step-by-step tutorial for how to use the templates. You will be up and running pretty quickly and your transactional emails will look much better than ever before! Quick tip: when you download and extract the pack of Shopify email templates, don’t rush to open those HTML files right away, because they will look bad. The code of those templates is tailored specifically to Shopify stores; therefore they will properly function only there. So once you extract the pack, open a particular template file with Notepad or another similar text editor (MS Word will not work). After that, copy the code and paste it into the Shopify Admin panel > Settings > Notifications > [Some notification template]. Hit save and you’re done! A more comprehensive step-by-step implementation guide is located in the pack of those templates—just look for the Tutorial_how_to_customize_your_Shopify_templates.pdf file. 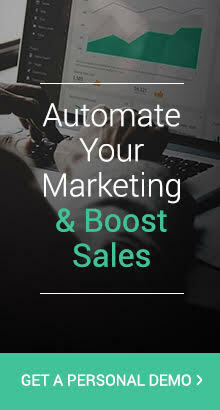 If you feel that standard Shopify email notifications are not enough and you want to sell more with smarter email marketing automation, Omnisend is at your service. Browse abandonment emails. When a visitor browses your store but does not make a purchase, it’s a great opportunity to send them emails by suggesting specific items, adding a link to the relevant pages or showing category related products. Product abandonment emails. Send personalized product recommendations based on the products your shoppers actually viewed, but haven’t added to cart yet. Customer reactivation emails. If your current customers haven’t bought anything in a while, it doesn’t mean you have to let them go. Send them one or a sequence of customer reactivation emails to make sure you keep the contact and continue offering them the value they want and need. Glad to here this. Thanks for sharing gr8 post. Thank you, Lucas. We are glad you’ve found it useful. I downloaded the free templates and found an issue in the template called “customer-account-invite”; Shopify requesting a “custom-message” tag and the template refused to save. Really Very useful information for shopify developers.Thanks for sharing this post with us.